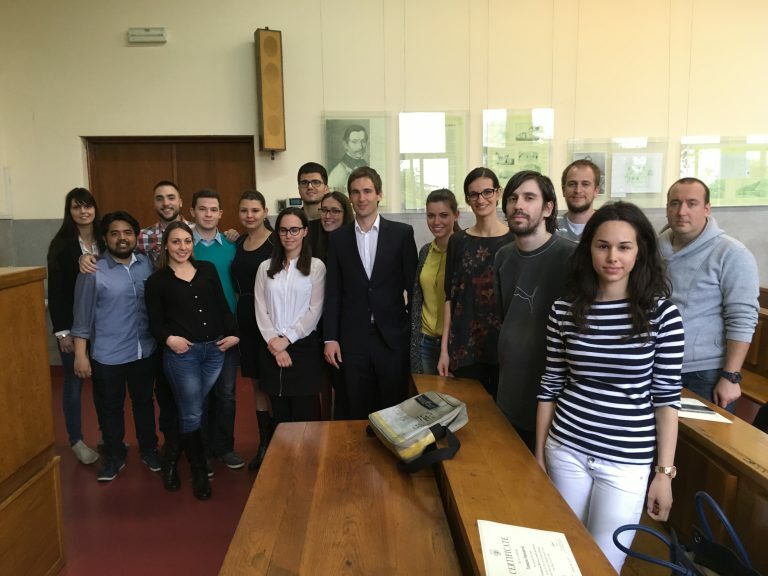 From 9th to 13th May 2016, the University of Belgrade Faculty of law was happy to host Dr. Christoph Hofstaetter from University of Graz, Austria, who gave a series of lectures to our students on constitutional review in Austria and Europe with comparative analysis of Europe’s constitutional courts with a focus on the Austrian Verfassungsgerichtshof. In this course, the students have been presented with the origin of the Austrian Constitutional Court and the ideas behind constitutional courts in general. In a next step, the competences and the personal structure of several European constitutional courts was presented. In addition, the role of the Constitutional courts as protectors of the fundamental rights and freedoms of individuals was discussed, with special emphases on the change of the Austrian Constitutional Court ’s approach over the past decades. 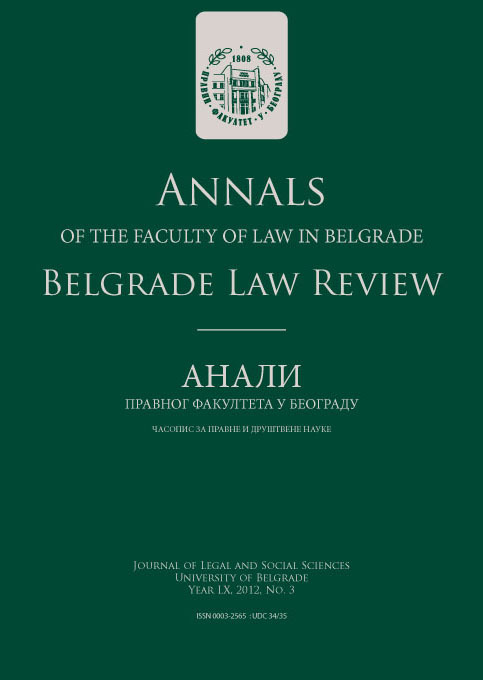 Finally, the class discussed the role of constitutional courts in the remedy system against factual acts by the police and compared the Serbian and the Austrian remedy system concerning these acts. 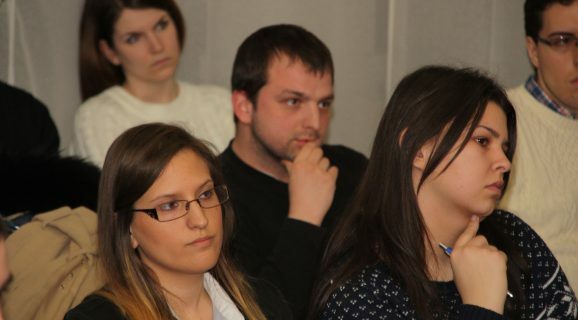 At the end of the course, the students were provided with certificate of attendance issued by the University of Belgrade and the University of Graz jointly.